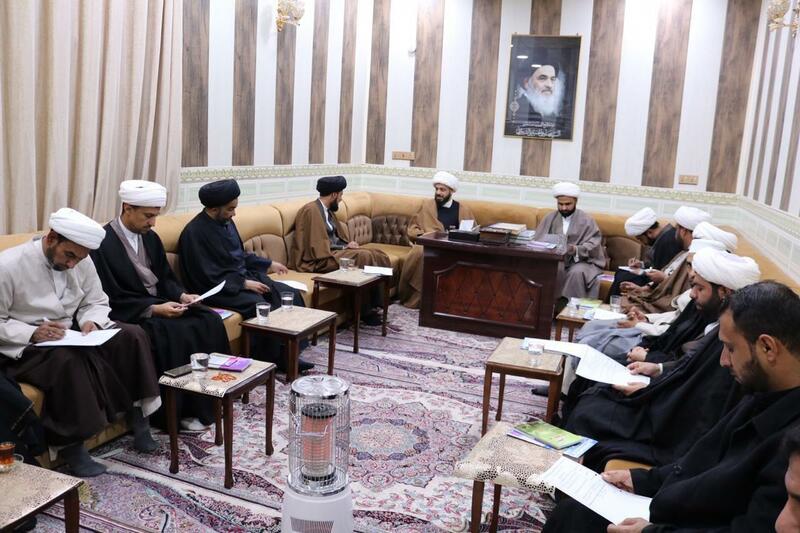 The Office of Grand Shia Jurist Ayatollah Sayed Sadiq Shirazi in Basra continues its daily programs. This Office hosts public groups of visitors, including cultural, religious and scientific activists on a daily basis. 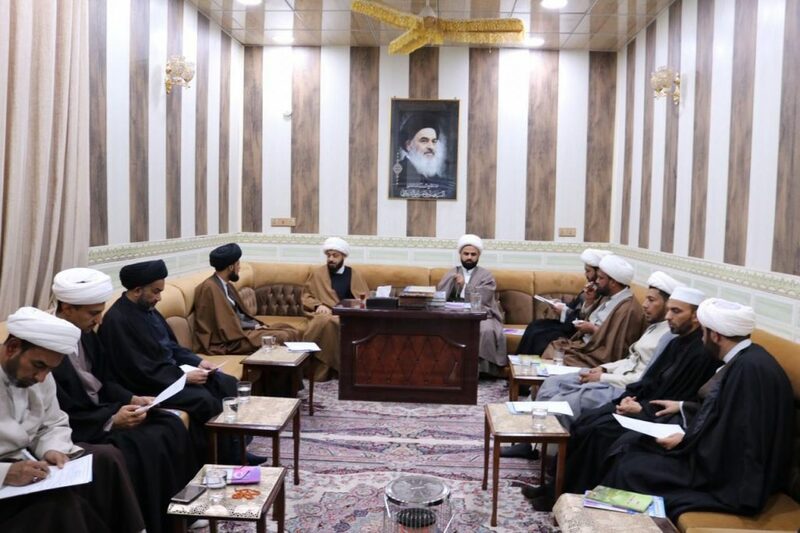 Furthermore, this Office hosted groups of clerics who met with Sheikh Nazzar Al-Hassan, the director of this Office. Juridical, ideological, and scientific topics were discussed at this meeting.